Would you like to surprise someone special with a regular bouquet delivery? 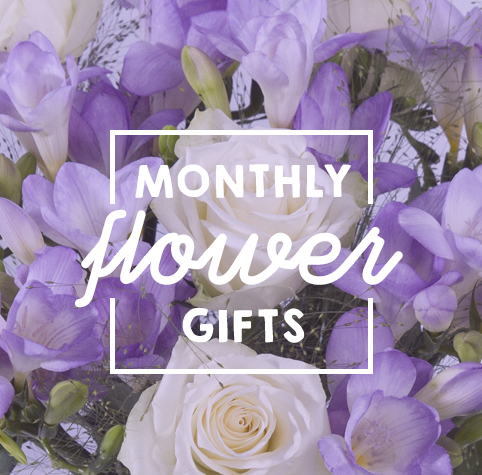 Simply choose your gift, decide how many flower deliveries you would like and we'll send a gorgeous seasonal bouquet every month to your loved one. Choose one of the three available gift categories. Decide how long you would like the bouquets to be delivered for. We'll deliver a bouquet every month for the duration of the gift.